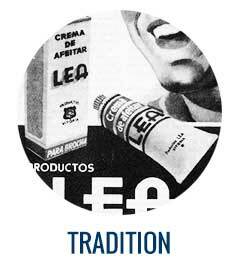 Our values - Lascaray S.A.
After almost 200 years since the first tallow candle is manufactured, LASCARAY OLEOCHEMICALS is committed to the same work ethic that has brought us here. Time gave us experience and it gave us the knowhow to provide the best service to our customers. Tradition does not guarantee permanence over the years. In LASCARAY OLEOCHEMICALS, we know how to change with the times. Our management model based on the continuous improvement guarantees our daily commitment with the innovation, helping us to satisfy our costumers demands by the time they are unveiled. ISO 9001 certification in Good Manufaturing Practices (GMP), ensures our customer’s safety and confirms the excellence in the design, manufacture, storage and expedition of our products, to which we have always aspired. 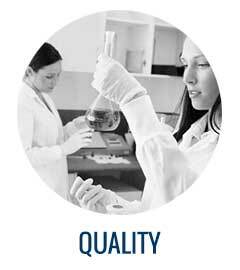 We believe that Quality matters, and almost two hundred years of trust from our customers endorses this conviction. This is not the world where we were born. 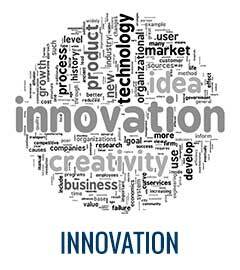 Everyday, we face changes and novelties, and new times demand new ways of doing business. And, of course, in LASCARAY OLEOCHEMICALS we are well prepared. Integrated Pollution Control (IPPC) in our facilites, as well as sustainable design of products and packaging are among the improvements already implemented. 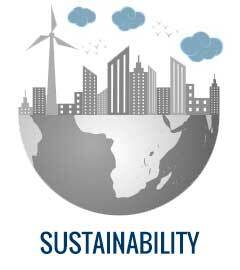 But sustainability is an aspiration we are working on, on a daily basis.